Here at Attack from Planet B we proud to bring you another first from us, our first ‘season’ and this season is going to MEGA in every sense of the word. 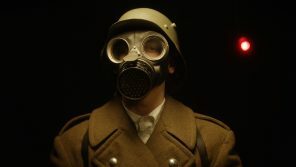 Our MEGA Season brings you the best in B-movie goodness, depending on where you stand, from the world of The Asylum, the godfathers of the ‘Mockbuster’. 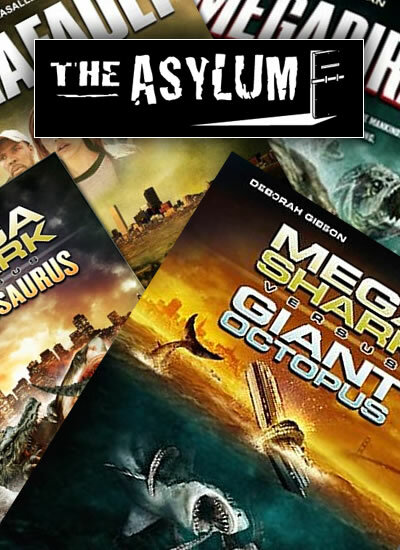 During this season will be bring you reviews and previews of all things Mega, from Mega Piranha and Mega Fault to the now classic Mega Shark vs Giant Octopus; along with previews and News of The Asylum’s next Mega movies Mega Shark Vs Crocosaurus and Mega Python vs. Gatoroid. 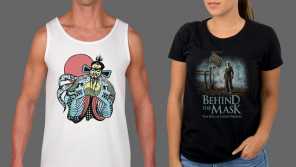 So keep an eye for our reviews and thoughts on these great modern-day B-movies, plus previews and news on more MEGA productions for The Asylum.